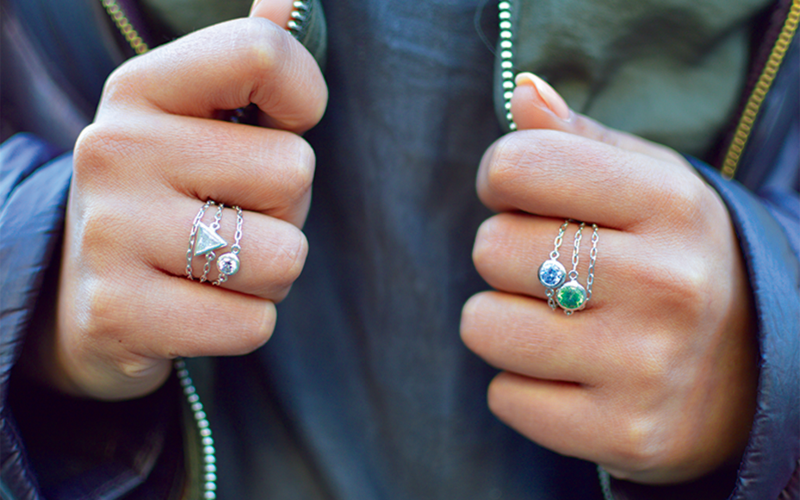 The best part about our Wrap Ring is the easy way to put it on and to leave it on! 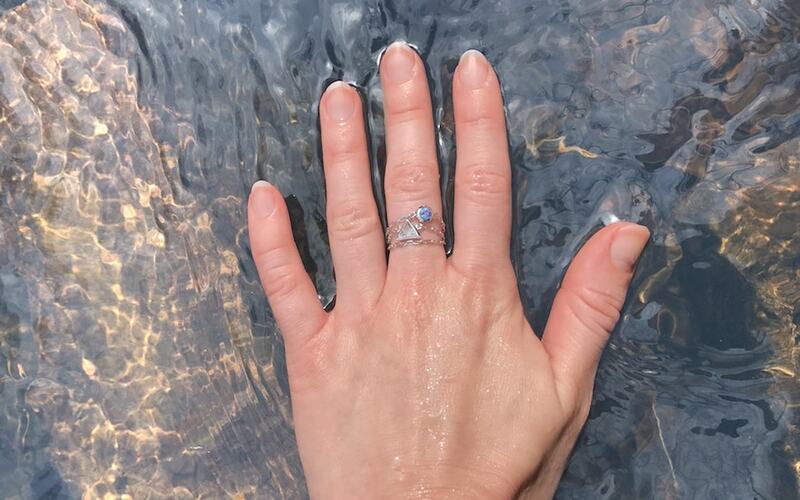 No matter if you’re kayaking, biking or playing a hands on sport like tennis our rings can come along for the ride. 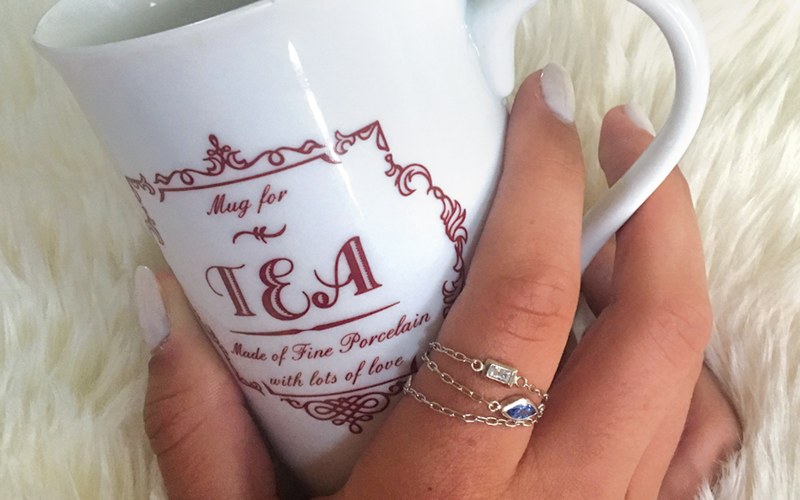 A tea party or brunch is a great way to show off your wrap ring! Sometimes it can feel like a job finding the perfect outfit, but you can use Wrap Ring as the inspiration for any outfit.